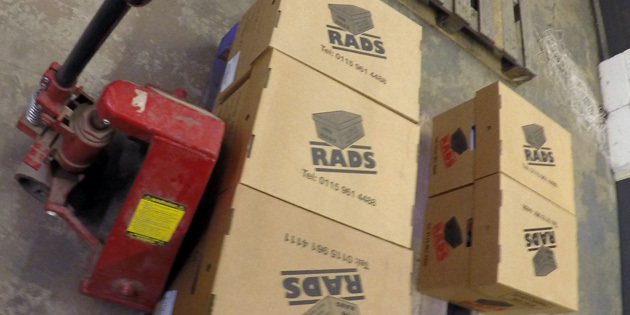 RADS were established in 1993, providing excellent customer service and effective document services to businesses within Lincoln and the surrounding areas. 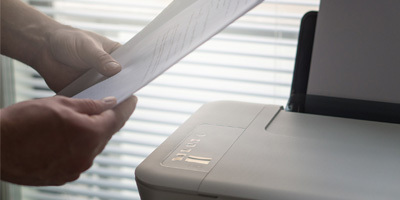 Our range of great services includes document storage, document scanning and document shredding, all of which are very beneficial to business in Lincoln, enhancing the way in which a business can function. Having worked with many different types of documents and data over the years, we have the experience and expertise needed to provide the very best document management solutions to you and your business. Working closely with you, we are very flexible in the way that we approach each individual business, and so we can tailor any of our services to the requirements that you may have so that you can benefit in the best way possible. 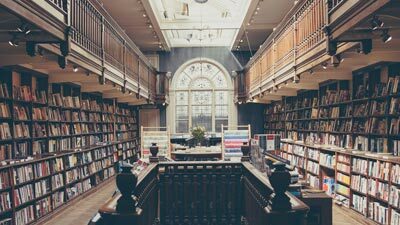 After working with paper based documents every day for a long period of time, many businesses can often find themselves struggling to properly store their documents. 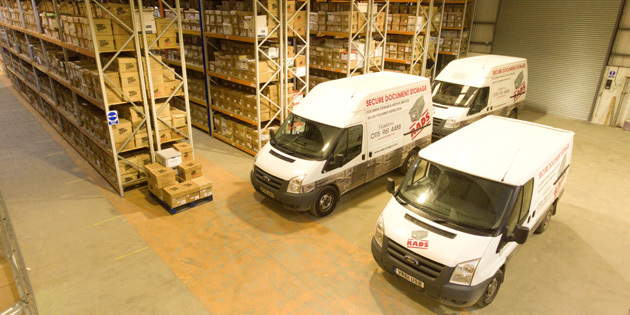 That is why we provide a fantastic service to firstly collect your documents free of charge, taking them to our secure storage premises ready to store them with full security. Create a more open, spacious and environmentally friendly office with less paperwork. Remote document storage can prevent security risks and theft. 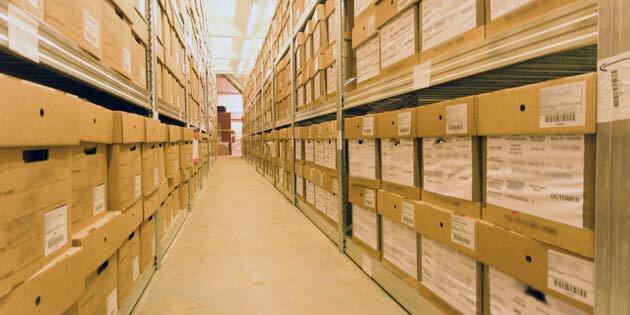 How do we store your documents? We place documents in unique flame retardant boxes. We collect and transport documents in secure fleets. Our warehouse is CCTV monitored 24/7 and double-gated for security. Our unique management system lets us track your documents in our warehouse through special bar-coding. 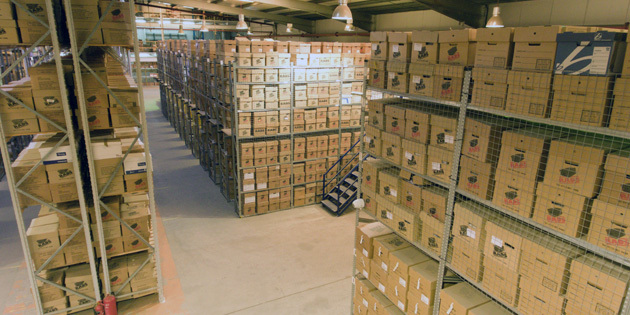 At our CCTV monitored base, we store your documents in flame retardant boxes that are specially designed to be stored in an organised way, improving the safety of each individual document. 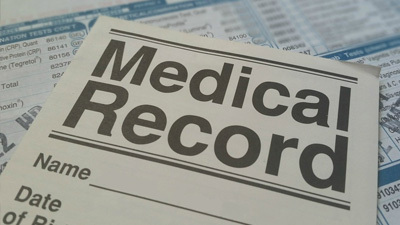 We use a unique management system and barcodes in order to keep track of each individual box of documents, allowing us to easily locate and find details about them on a box by box basis. 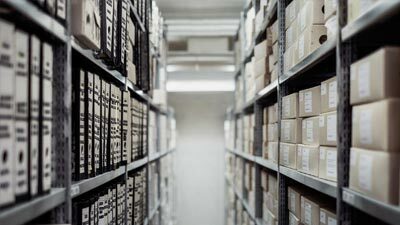 Document storage Lincoln is very useful to businesses within the area, helping to improve the overall working environment, whilst taking the responsibility of securely storing documents away from the business. If you believe that you could benefit from our document sstorage services in Lincoln or would like more information about them, please contact us. We are able to help businesses develop the way in which their business functions, digitising relevant business documents and pieces of data, making it easier for the business to access and use them. After our fleet of vehicles and professional team collect your documents free of charge, we will proceed to scan each and every one of your documents, enabling you to have digital access to them. Not only can document scanning Lincoln mean that your office can become more organised and a better working environment, but it also means that you are able to find and use documents much quicker and easier than searching through other documents to find what you are looking for. Once we have completed the process, we will then return your documents for free, store them or destroy the, depending on what you would like us to do. If you believe that you could benefit from our document scanning services in Lincoln or would like more information about them, please contact us. Information regarding a project or a specific customer can often be kept within paper based documents, and so when a project comes to an end or a customer opts to leave the business, the documents may need to be destroyed to ensure that the information cannot get into the wrong hands or be used for anything else. 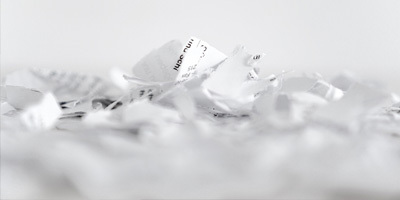 Our document shredding Lincoln service is perfect to assist businesses with their duty to ensure that the information is destroyed, especially because we provide a comprehensive service with ultimate security at the forefront of our minds throughout the process. After obtaining written instruction from you, our team will collect your documents for free and use various tested techniques to completely destroy the documents and all of the information that they contain. Document shredding Lincoln is very helpful to businesses as it can help to remove any irrelevant information and documents that are in their possession, as well as improving the businesses working environment by making it more tidy and organised. 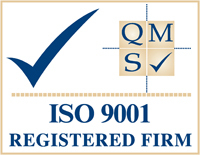 We are a very trusted business with a wealth of experience in providing excellent document management solutions to businesses throughout the UK. If you believe that you could benefit from our document shredding services in Lincoln or would like more information about them, please contact us.